Fleishman-Hillard is merging its medical education practice The Remedy into its healthcare PR division, following the departure of two senior directors. The Remedy founder Kate Hawker has left to set up a new medical comms shop with Charlotte Florence, a fellow director at the med ed practice. The new venture will be called Medea Communications and will operate as a boutique agency within healthcare comms company InforMed Direct. F-H’s PR and med ed teams will now be fully integrated and will operate under the title of Fleishman-Hillard Healthcare. The Remedy name will cease to exist as part of the plans. The F-H healthcare team will continue to include med ed specialists and it is looking to expand the business with new recruits. 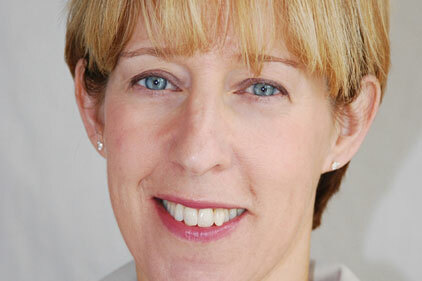 The team will be overseen by F-H director and partner, head of healthcare PR Lorna Baxter. broader healthcare team,’ she added. F-H has already sought to bolster its med ed offering with the appointment of Marilyn Ewan as an account director in its healthcare team. She will focus on F-H’s medical comms work and joins the agency from her role as a manager at Datapharm Communications. The Remedy was set up by Hawker in 2000 and was bought by F-H in 2005. Hawker previously worked as an associate director at MediTech Media and at a number of healthcare PR agencies including Shire Hall. Florence joined The Remedy in 2001 and briefly left to work as an associate director at Burson-Marsteller for 18 months before rejoining The Remedy. She also previously worked for ten years in medical sales, clinical development and medical affairs at pharma firm GlaxoSmithKline.